My hair is up today! 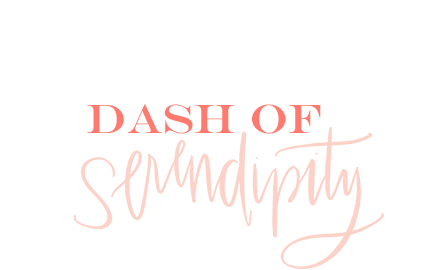 That's something you don't see everyday over here on Dash of Serendipity. Honestly, I hate having my hair up, especially for photos. But, this outfit felt like it needed something a little different so I decided to mix it up! 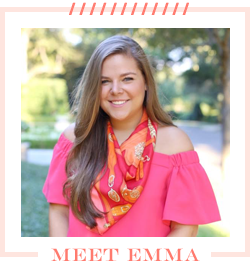 This outfit is great because the top and skirt are so simple that they can easily be accessorized with different bright pieces, like this cute Lilly Pulitzer scarf. I can imagine myself wearing this with bright earrings, or even bright shoes! If you're looking for a similar scarf, I'd try searching on eBay or poshmark for a Lilly Pulitzer Square silk scarf! This one was purchased at the warehouse sale a few years ago, but I'm confident you would be able to track it down somewhere online. Where are your sunglasses from? I love them. I love your look! That scarf makes the outfit more fun. Thats why I embraced the "trend" because I know ill be able to wear it for seasons to come Thanks Neti . .
You dress up so cute I like to see you dress like this. Because the owner of the casino does not allow it because employees do not have the right to gamble (excuse).